No cricket kit is complete without the proper place to store and transport it all. SG have really upped their product line for 2017 and there is a drastic face lift to the SG cricket kit bags. In this article, we will feature some of the SG cricket kit bags as well as other great cricket accessories to look out for from SG. What is the best SG cricket kit bag? The SG Coffipak Wheelie Cricket Bag is the best cricket bag available on the market currently. The features of this cricket bag are extraordinary. The bag features coffin like rigidity to protect all your equipment. It also has bag like ease of transport and versatility for easy packing. The SG Coffipak Wheelie cricket bag comes with very sturdy wheels and highly durable zippers to ensure that the bag has great durability. There is also a multi-bat cricket bat cave within the bag, to ensure that the most prized possession of your cricket kit, your cricket bats are very well protected. If you are not playing at a level where you need the SG Coffipak Wheelie Bag, you can take a look at other options. These are just a few of the cricket bag options from SG for junior, senior, amateur and professional cricketers. SG have added to their range many of the duffel styled cricket kit bags, these are extremely easy to transport and are great for transporting just a few items of your cricket kit for a net session or practice. Where are SG Cricket Kit Bags Available in the USA? The number one place to get SG cricket kit bags in the USA is from Cricket Store Online. 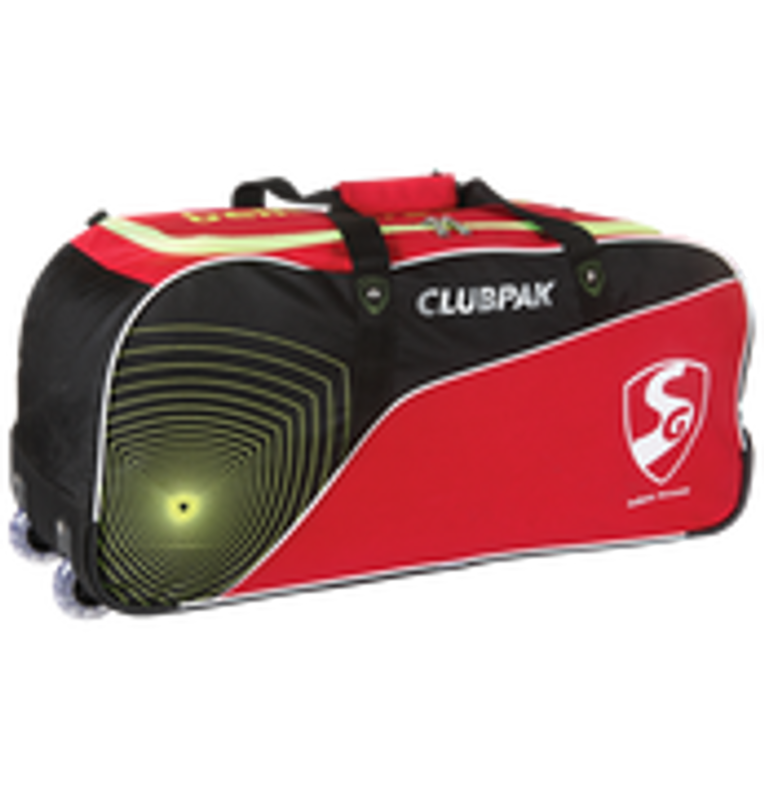 We offer the widest range of cricket kit bags at truly incredible prices. Cricket Store Online also has a great variety on SG cricket accessories. These accessories are many and varied but things that cricketers need. These inners are versatile and are used for both batting and wicketkeeping. These accessories of course compliment the full SG range that is stocked by Cricket Store Online. Why Choose SG cricket accessories? SG is India’s most prolific cricket equipment manufacturer. For over a century they have been feeding the epicenter of cricket life with top of the line equipment. This equipment is made in SG’s factory that is completely and entirely dedicated to making things that are great for cricketers. This means that durability and functionality are considered when designing SG products. For these and many other reasons, SG cricket equipment is a wise cricket kit choice.